This exotic sensual fragrance resembles jasmine at a fraction of the price. It helps to calm nerves and produces a feeling of well-being and is also famed as an aphrodisiac. Its other traditional uses include treating blemished skin, lowering blood pressure, slowing the heartbeat and inducing sleep. 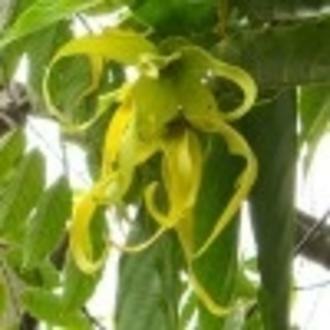 This is the highest graded ylang ylang.